Muffins have always been one of my all time favourite mid-afternoon snack foods! These muffins are super tasty and easy to make. 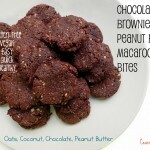 They are chocolatey, soft and bring you the same comfort that a good ol’ chocolate chip muffin brings you. They melt in your mouth and leave you feeling great! As a plus, they are full of healthy fats, nutrients and free of any refined sugars. I made these this weekend for one of my close friends who was visiting me from out of town. We had not seen each other since we were on exchange in France together… this was well over a year ago – how times flies! 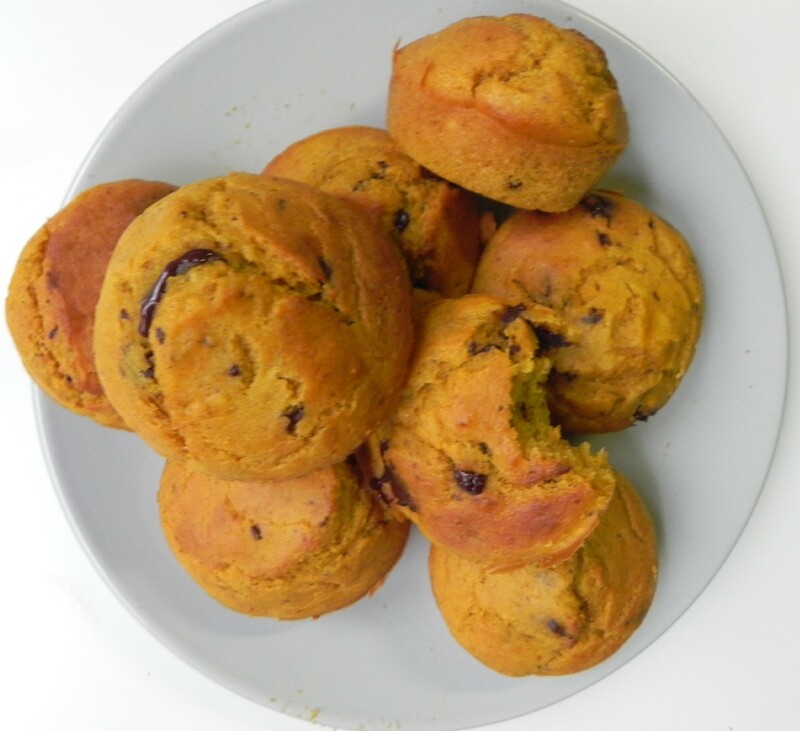 We caught up and had lots of fun over the weekend exploring the city, going out and catching up over good eats 🙂 We enjoyed these muffins as a perfect breakfast the next day after a fun girl’s night out 😀 Sharing food and enjoying it with great friends is probably my favourite parts of baking and cooking! 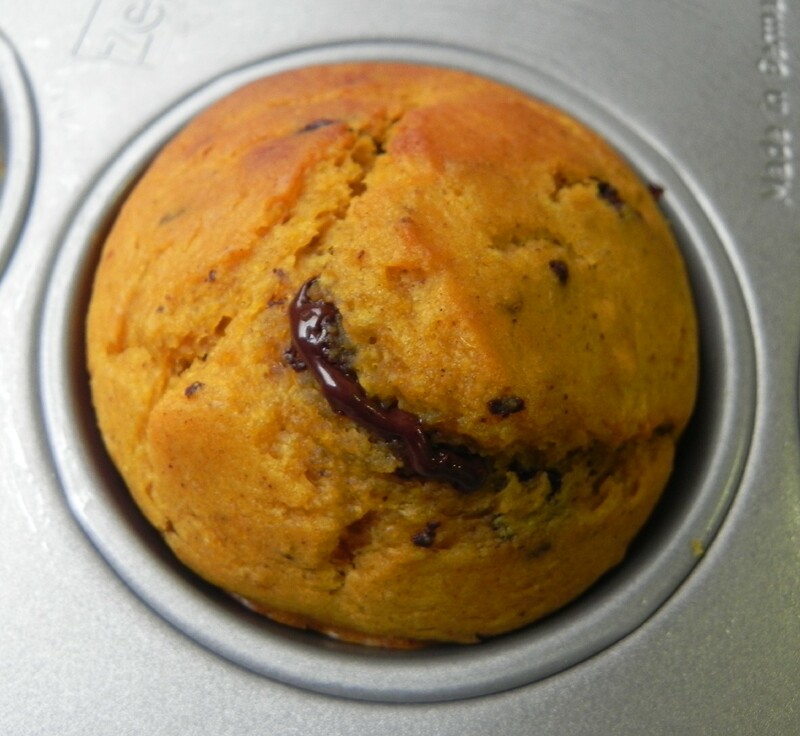 Muffins and I share a history together – when I was in high school, on my way home, there was a muffin shop that sold the best, warm chocolate chip, melt-in your mouth muffins. 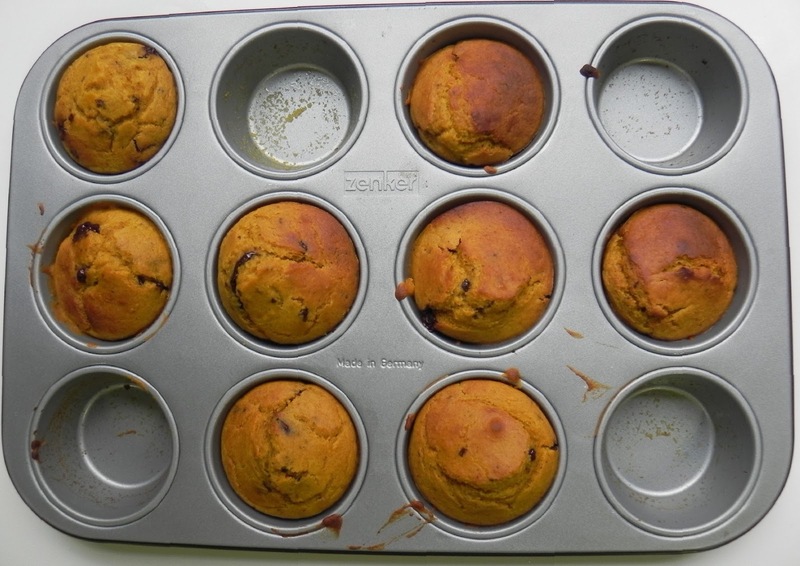 I looked up the nutritional information for these muffins and it’s not pretty… each muffins contains around 20 grams of fat and 500 calories. It’s no wonder I often walked around feeling sluggish after school. I think it’s also no surprise that around this time I started to gain weight and feel addicted to foods pumped full of refined flours, butter and sugars! Here’s to being healthy, not living a life of deprivation and enjoying the things we love. 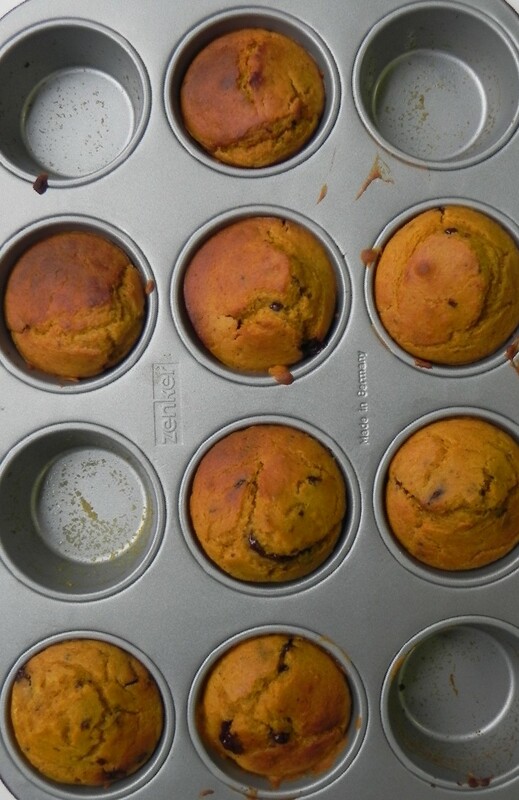 Wishing everyone a wonderful week and I hope you enjoy these muffins as much as we did! I love making baked goods or cooking one of my favourite dishes and sharing it with loved ones! Let’s just say that a lot of my friends and family are “foodies” like me and we enjoy eating together and discussing what we eat. With healthy recipes like this you can share, eat, love and enjoy without worrying about feeling “stuffed” or “groggy” after. Food is just so much better when it’s enjoyed with someone that you care about! What is your favourite food to share with loved ones? 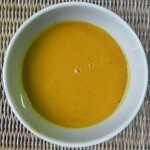 Bowl of Sunshine: Detox Pumpkin Curry Soup! I love muffins too! I could eat them all day long. 🙂 Your muffins look so moist and yummy! Sounds like another great recipe that I have to try!! !